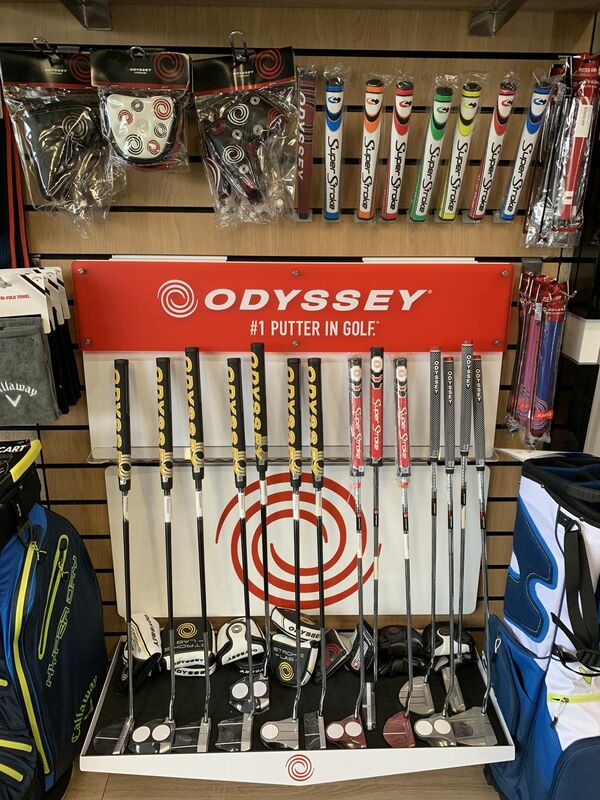 Callaway Short Game Centre​ - We have the full range of award winning Callaway Wedges and Odyssey Putters. Custom fitting appointments can be made or simply come in to the golf shop and try some out on our short game areas. 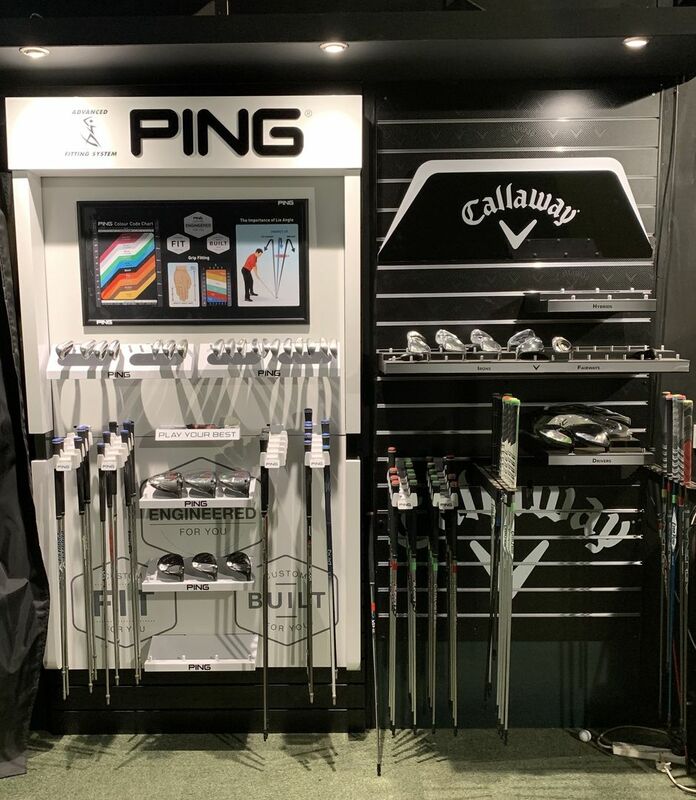 Custom Fitting – Specialising in Ping, Callaway and Titleist, our custom fitting service ensures that you invest in the right equipment to improve your skills and enjoyment of the game. With the use of the latest Flightscope software, we believe this is the complete custom fitting experience. And refreshingly, we offer a free fitting consultation and on delivery, a club service to ensure that you are 100% happy with your purchase. Club fitting using our Flightscope Launch Monitor (the most advanced tool on the market) lets you see all the vital figures and stats to help you understand what you are trying to achieve and ensures you get the best possible clubs for your game.